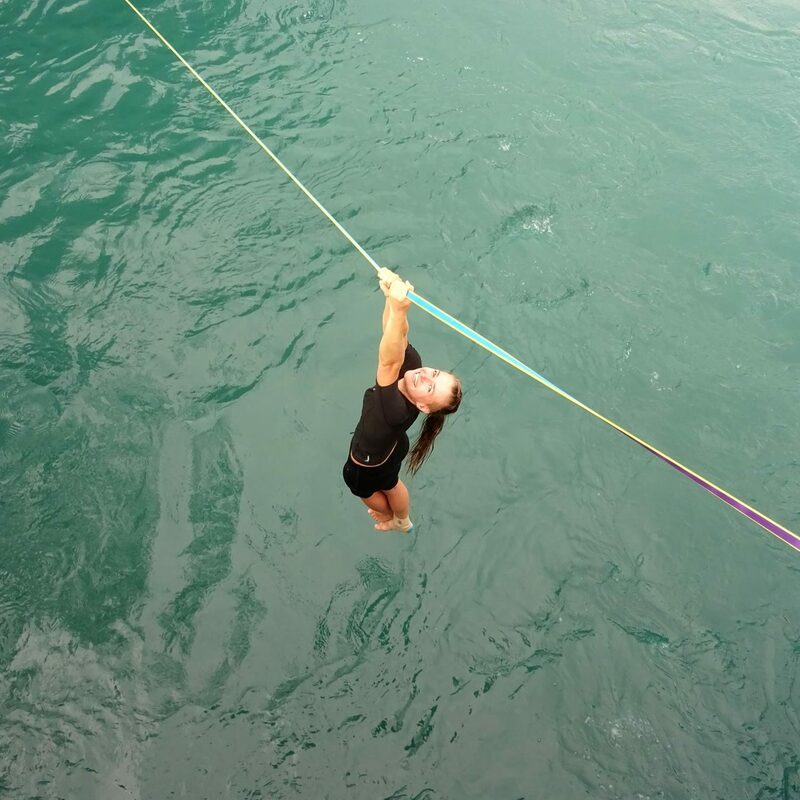 Our slackline athletes write about their adventures in dizzying heights in the blog. Our SlackAttack artists combine slacklining, as well as juggling, in their circus practice for a unique show. 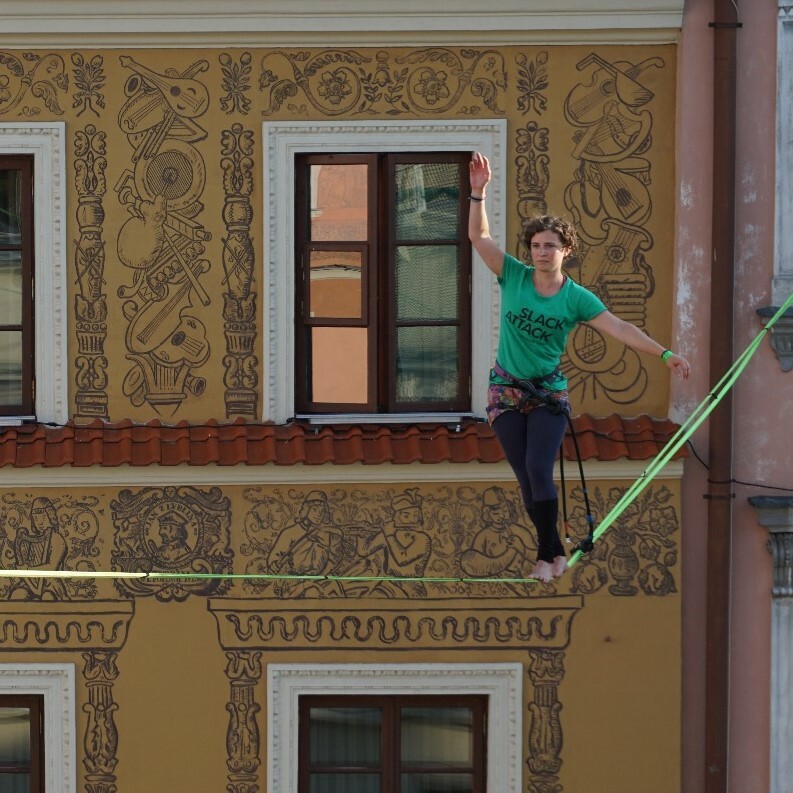 "Slacklining, to me, is a game between body awareness, endurance and mental strength. I connects me to all sorts of diverse people, allows me to repeatedly explore new boundaries and takes me to wonderful places. Honestly, what could be nicer than a 1" webbing and lots of air underneath my bum." 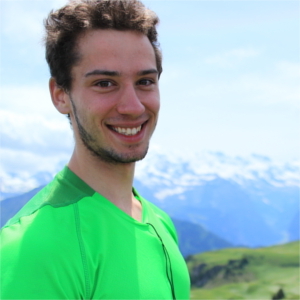 Born in Bern 1990, student of osteopathy. „«Just walk», am I that secure? No, I am not. I am fascinated by the synergy of the mental and the physical on the Slackline. The interplay between control and looseness challenges me time and time again. To experience this outdoors, surrounded by friends, is the essence of slacklining to me." 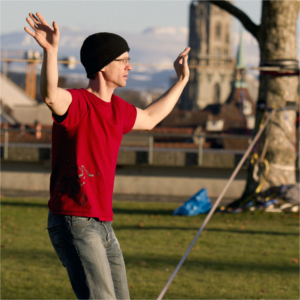 1994, Grew up in Neschwil, student of sports science in Bern, teaches at circus school. 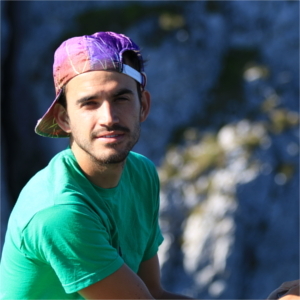 „I find a lot of joy in slacklining and the activites that surround it: Organisational challenges, good friends, inspiration for a healthy way of being and much more; variety is a given." 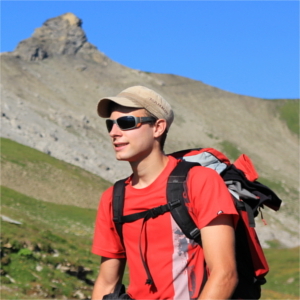 Born 1993 in Liestal, freelance translator and student. "Through the slackline I repeteadly find out how beautiful nature ist and how wonderful it is to spend time outside. Slacklining brings me a lot of joy and connections to good people, so I am fascinated again and again how diverse this sport is." "I am fascinated by the diverse way of moving the body. 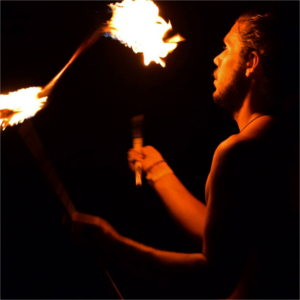 I spend every free minute travelling the world with my slackline and my juggling toys in my backpack and performing street shows. 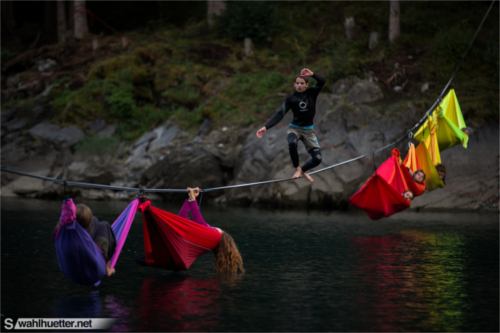 The community that surrounds slacklining inspires me immensely." "Throuh slacklining I often succeed to live in the moment. All everyday troubles and stress vanish. It is a very fulfilling experience to improve your balance and to become more and more secure. You are out in nature with sympathetic people and enjoy your freedom." 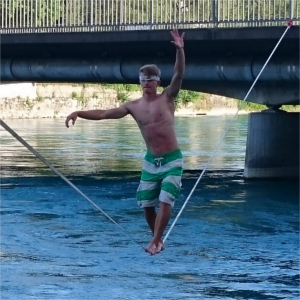 „I've been slacklining since 2012 and am proud to be one of the youngest to send 100m longlines in the world and to hold the former 124m record in Human-Longlining"
„Its all in your head“ - Founding member of SlackAttack, Owner of slacklines.ch. (Slacklines Marti & Hueber 2007-2012). 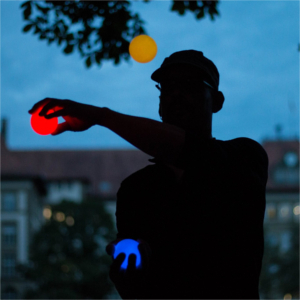 Juggling is my daily routine. Responsible for spectacular video and photo captures.